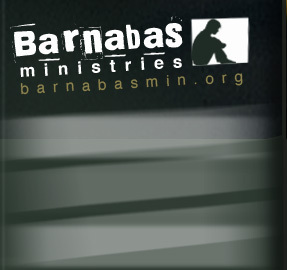 The Barnabas Family of Ministries includes a number of ways for youth and parents to become involved in relationships, events, and activities of many kinds. All facets of the Barnabas Family are intended to strengthen individuals and families while developing relationships of significant influence. For more information regarding the many outreach options, click on the menu items listed.